Movie Ramble: Mauvais Sang (The Night is Young). 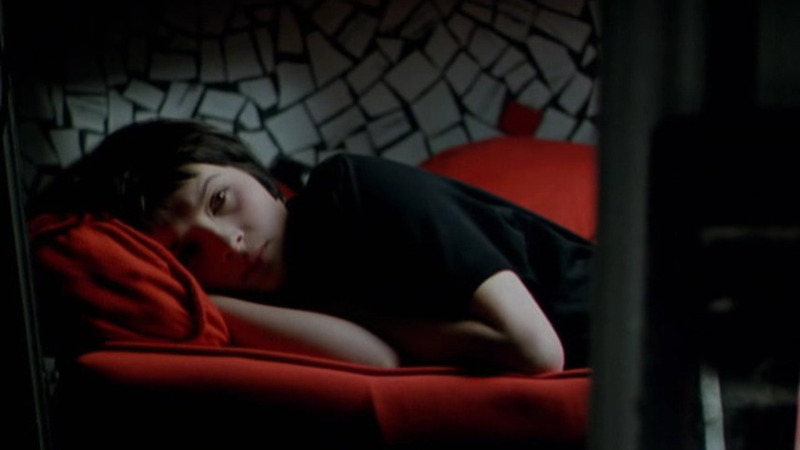 Mauvais Sang (The Night is Young). The Cesar nominated Juliette Binoche. 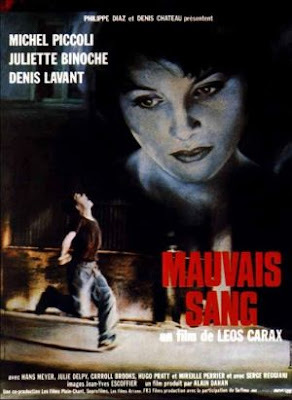 This avant-garde film noir gave the very young looking Binoche her second Cesar nomination with Denis Lavant playing his part with a style which brings to mind a young prowling animal. 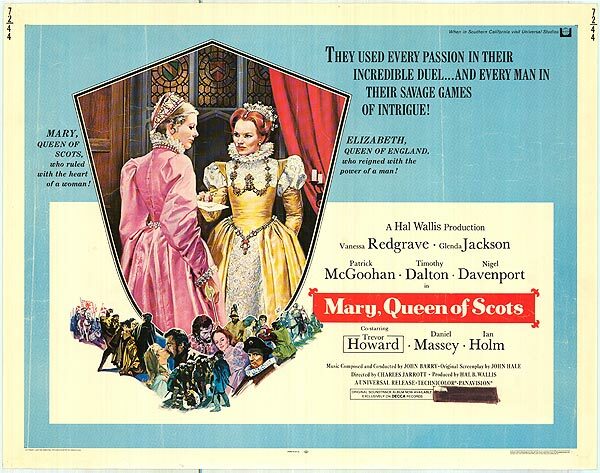 The film is made up with what’s best described as 'strange interludes' and has an obvious Fassbinder influence, mainly I would suggest from his gangster period plus his trademark use of mirrors. 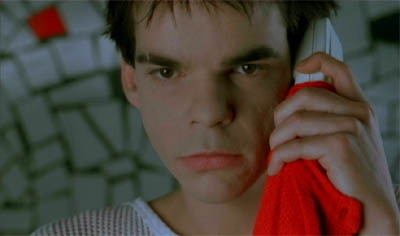 The camerawork may be different but coupled with some superb use of colour and incidental music gives it an individualist feel for what Carax has become best known.